Announcement Thank you for visiting my shop! See something you like but need a different color? Just shoot me a message! I LOVE custom orders! 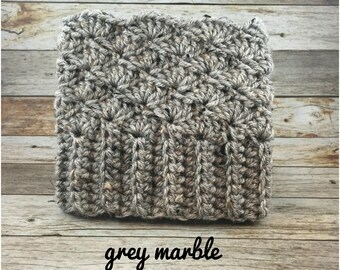 Current production time is 3-5 days for hats/boot cuffs and 2-3 weeks for blankets. This is subject to change if many orders are received. Shipping times: Once the item is shipped it will take 4-5 days to be received. Please keep this in mind when placing your order. Each item is handmade by me so there may be slight variances from the photos listed. This makes each hat unique and one of a kind! 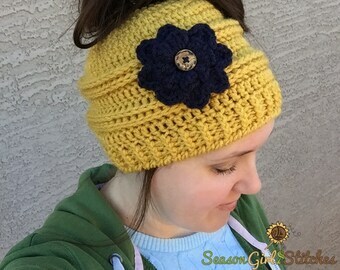 *Be sure to visit my website to see all things Season Girl Stitches!! 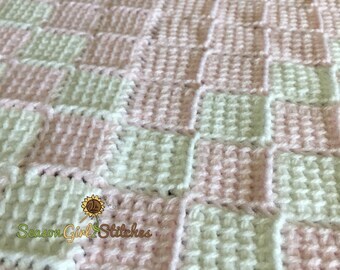 www.seasongirlstitches.com You will find links to all of my social media plus some great recipes, mom life blogging and crochet goodies! Thank you for visiting my shop! See something you like but need a different color? Just shoot me a message! I LOVE custom orders! Boot cuff colors ready to ship!! Mustard, dusty pink, antique rose, cream, dusty purple, and cranberry. Thank you so much for supporting my Small Business! Remember to Shop Small today! Use code SHOPSMALL for Free Shipping!! Valid today only!! When I was little, my grandma taught me how to crochet. I picked it back up as an adult after my third son was born. I would often make gifts for family and friends expecting little ones. Everyone raved at how lovely my work was, and how I should start selling it! With my name being Autumn, I often use the screen name Season Girl, so I decided on Season Girl Stitches for my shop name! I LOVE putting together different colors to make a custom blanket or hat. I LOVE getting YOUR ideas to make something just for you! Some of my favorite hats have been customer ideas.... Mike Wazowski, Franken-Minnie Mouse and Pumpkin Mickey Mouse. I have even made a crazy chicken hat per a customer request! Thank you for stopping by and please take a look around! Hi! I am the owner of Season Girl Stitches! I am a stay-at-home mom to 3 crazy boys in Queen Creek, Arizona. 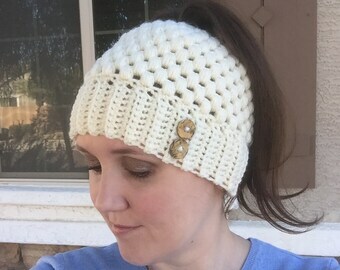 I love crocheting and am a total pattern junkie! Welcome to my shop! My grandma has been crocheting for many years. She gave me several blankets to sell in my Etsy shop to help me pay some medical bills. Welcome to Season Girl Stitches. My grandma taught me how to crochet as a child and now as an adult I love crocheting items for my 3 boys. All my items are handmade and come from a smoke free home. Enjoy! I am confindent that you will love your unique handmade crocheted item. If for some reason you are not satisfied please contact me, and I will refund your purchase price. Buyer is responsible for return shipping and the refund will be processed after I receive the item in new, resellable, unwashed condition. * I am not responsible for the damage of an item due to the buyer not following washing instructions. I will mail out your order via USPS first class mail unless otherwise stated in my shop announcement or item description. Special orders with take longer to ship. Insurance is optional for an additional cost. After an order has been mailed out I can not be held responsible for lost or damaged items. *All pieces are created by hand, so no two items are identical. That’s the beauty of the product! Please allow for slight variances from what is shown in the photos. *All items are hand wash cold water and lay flat to dry.